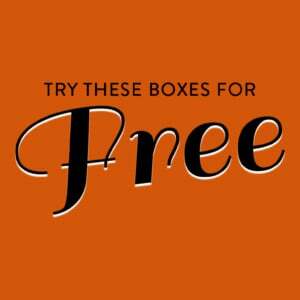 Check out the latest rocks box on My Subscription Addiction! 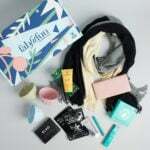 New Monthly Subscription Boxes! 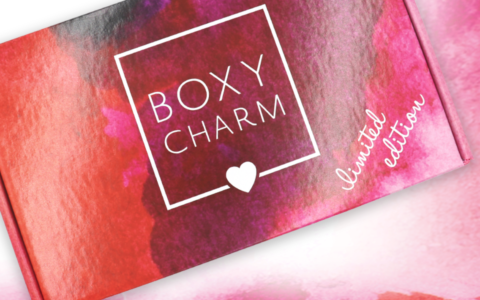 Rocks Box: Designer Jewelry – First Box for only $1!